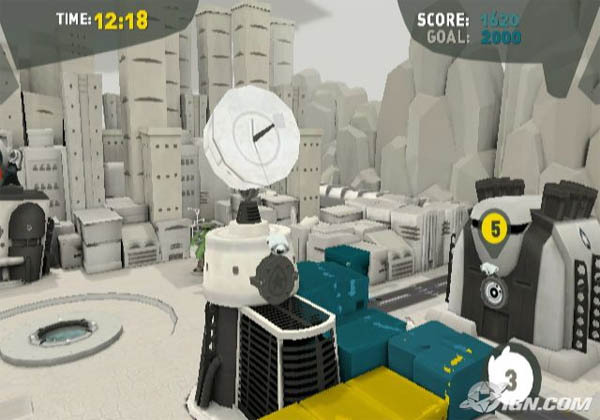 In four months together with eight other students I created De Blob, a 3D single player PC game. Our assignment was to create a game for the city of Utrecht that would show how the city will look 10 years from now, after the makeover of the station area. In our game the player is a ball of paint that rolls through Utrecht and paints the buildings, trees, cars, trains and ground. 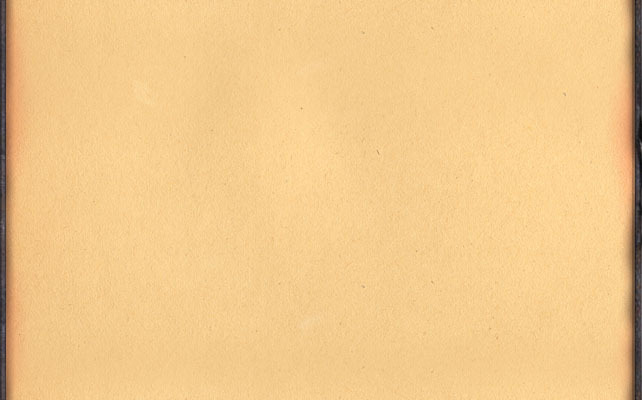 By absorbing paint characters the ball grows and changes its colour. The game was designed to be played with a trackball in a stand in the information centre in Utrecht, but is equally well playable at home with a mouse. 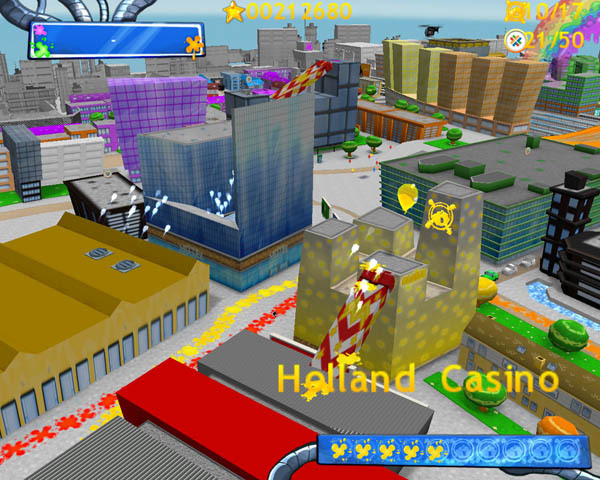 I was lead programmer on this project and coded everything together with Olaf Jansen. I mainly did tools, graphics and scene and level management. 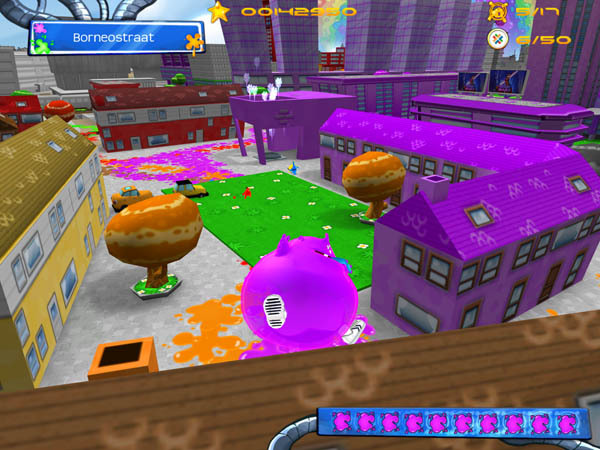 De Blob was created as a third year project for the study in Game Design & Development at the Utrecht School of the Arts and a fourth year project for the Computer Science Master Game & Media Technology at Utrecht University. De Blob was a huge success. We have seen both elderly and very young kids enjoy it and in 2007 we were selected for several awards. 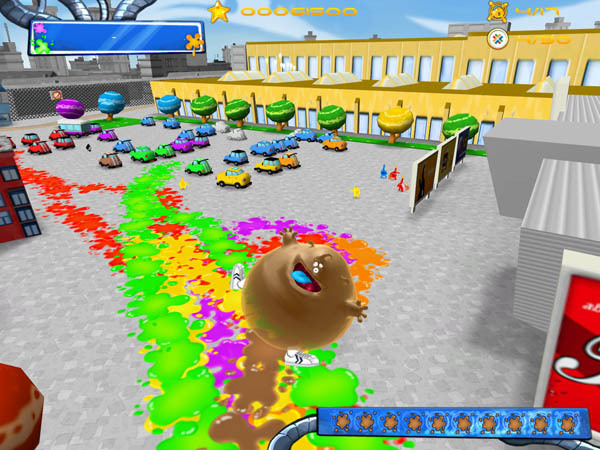 The concept for De Blob has now been sold to THQ and their studios Blue Tongue and Helixe are currently working on new versions of De Blob for the Nintendo Wii and Nintendo DS. These will be released in September 2008. And our supervisor: JP van Seventer. 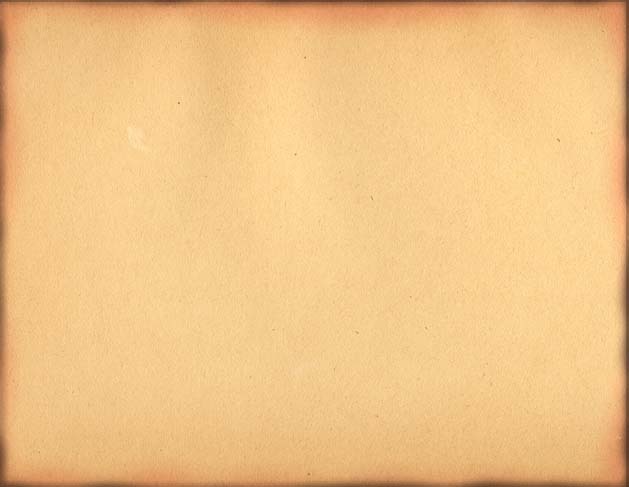 De Blob has been made using the engines OGRE for graphics, FMOD for audio and ODE for physics and collision detection. 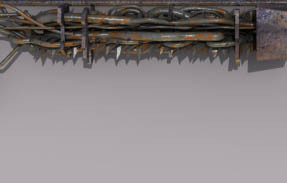 The tools used are 3D Studio MAX for modelling and level design, Photoshop for textures and Reason and Sound Forge for audio. 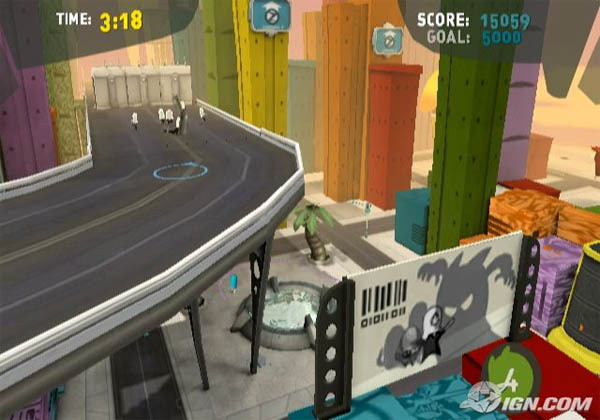 THQ has bought the concept for De Blob and its studios Blue Tongue and Helixe are now developing new versions of De Blob for the Nintendo Wii and Nintendo DS. 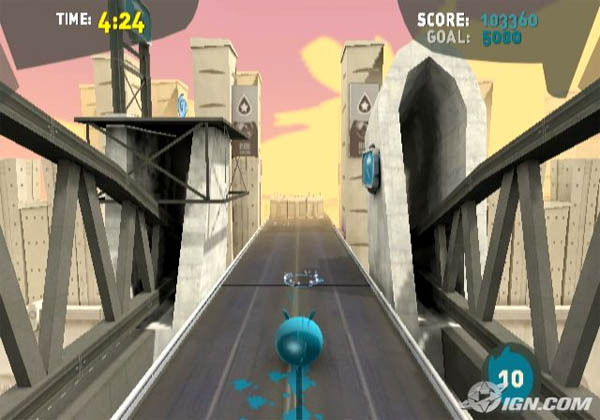 Below are some screenshots of the remake for the Nintendo Wii. Note that I am not involved in the creation of this new version.